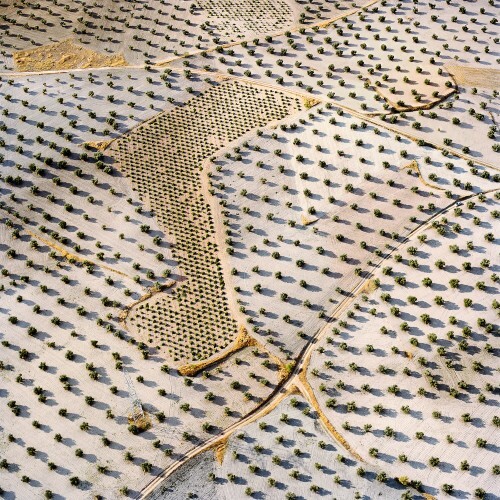 The New Yorker: David Maisel’s Geometric Geographies. January 13, 2016. Bjornerud, Marcia.